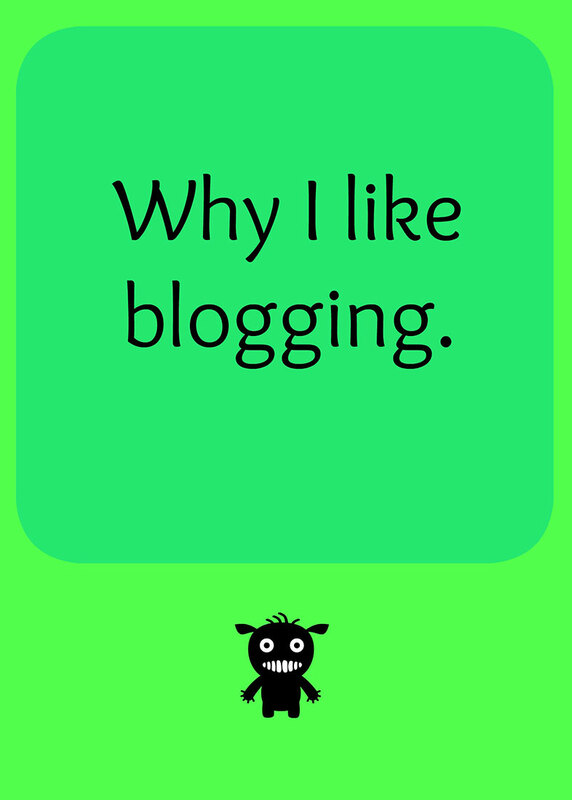 It’s award season again and I’ve been nominated for my blogging performance. For the first time since I’ve started Life, the Universe and Lani, this blog feels like an inadequate outlet. I wouldn’t go so far to say, I’ve outgrown it, but I need to make some changes. The blogging award season occurs between now and later and takes place around the world, where the majority of important blog awards reside. The origins of such socialist awards are relatively unknown, but we do know that a German or a German lover was involved (see Liebster), as well as versatility, inspiration and sisterhood. I don’t know why I don’t do these posts more often. I need to do these types of posts more often. I’m going to do these posts more often. It seems like everyone wants to be a writer these days, but that isn’t going to stop me from writing. When I started to pitch my first book to agents, let me tell you I got mightily discouraged from the lack of interest. I went through phases of wondering if I should even bother – to trying harder to figure out what I needed to do. Blogging is like becoming an expat, you get to meet folks from all around the world, but you don’t have to go anywhere! It’s brilliant. Of course, just like traveling, you meet some great and not-so-great folks on the road. Sometimes the connection last only the strength of the holiday and other times something more long lasting is built. I have to admit. I’m not in the best form. And what I mean by this is I’m overwhelmed by everything that needs to get done.